Each of the extensions of Vrasubatlat appears to form their own identity with Utzalu being the dirty black punk side of the personality with listed obsessions with French playright Emile Zola. While this connection seems stretched, Zola’s work with the concept of naturalism is present in Drowning in Sanguine Screams, a demo which is full of harsh violence and unmitigated misery. Songs like “Of Stillbirth and Sorrow” play with a joyless ferocity that has become the root of most of these Vrasubatlat projects. The tagline for this demo is “drown in dementia” and by the formless noise of the demo’s closer “Thérèse,” I can not see any other course of action but just that. It is difficult to talk about Drowning in Sanguine Screams and not talk about Vrasubatlat. 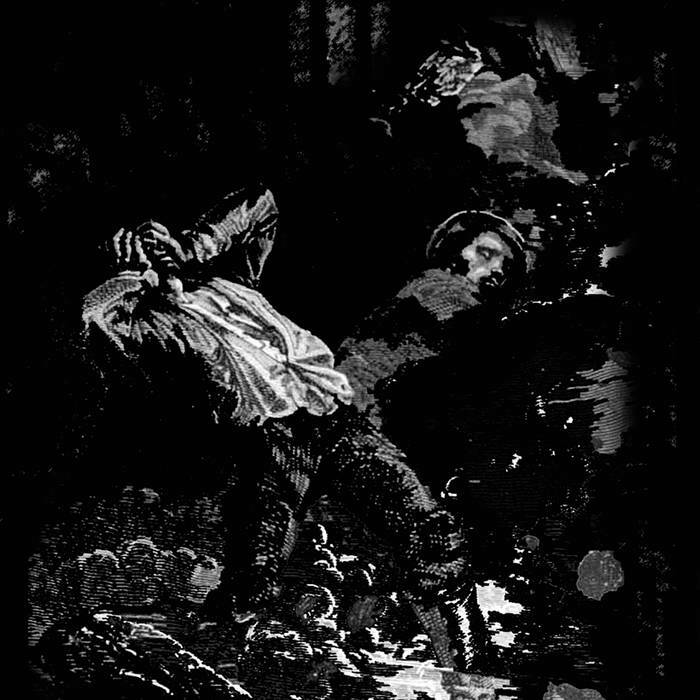 the general obscurity combined with the prolific release of this collective mirrors other more famous black metal circles that it is hard not to root and get excited over. At this moment the world is experience something new twisted and dark coming out of Portland and by all accounts it is not slated to stop until someone gets hurt. these releases are available on very limited physical media and if you are lucky enough to get one, then you can own a piece of horrible history which overtook the mid part of the 2010’s.